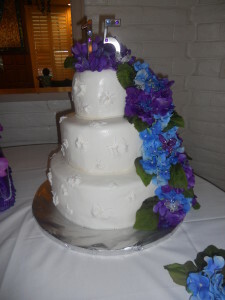 Do you have to have a wedding cake? The answer is “NO!” I will caution you though, some people might not understand. 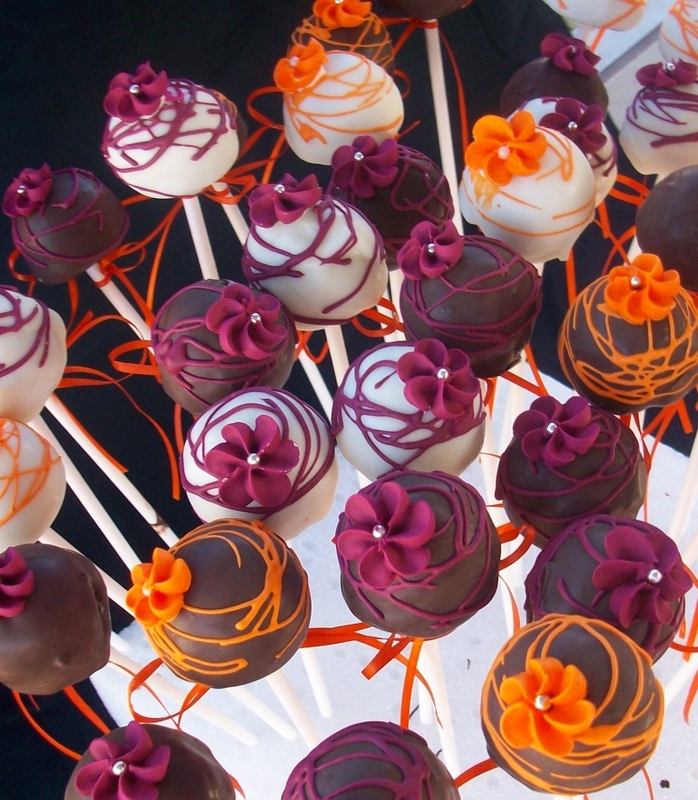 You just have to be true to yourself and your future spouse’s wishes. 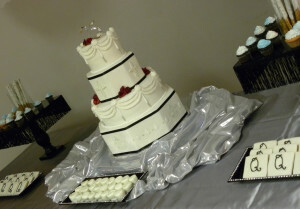 My sister recently got married and she does not enjoy cake. 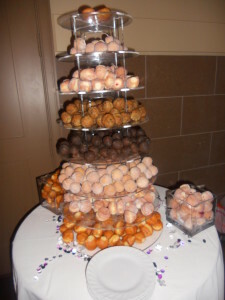 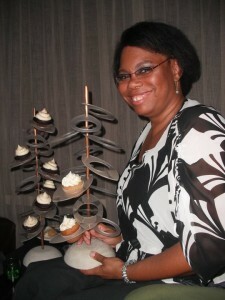 Neither herself or her fiance were really too concerned about dessert but they like donuts, so they went with munchkins. 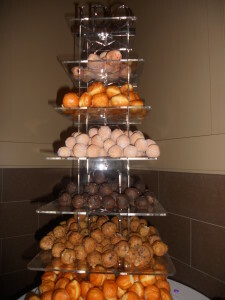 They ordered and picked up 1000 munchkins and displayed them on 2 cupcake stands. 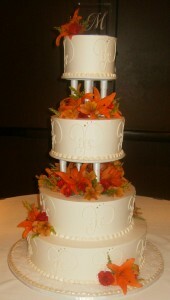 Some of the guest didn’t get it and were still looking for a wedding cake to be unveiled but the new couple was happy. 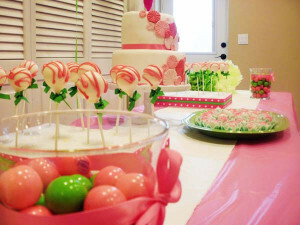 Another option instead of a cake would be the lollycake. 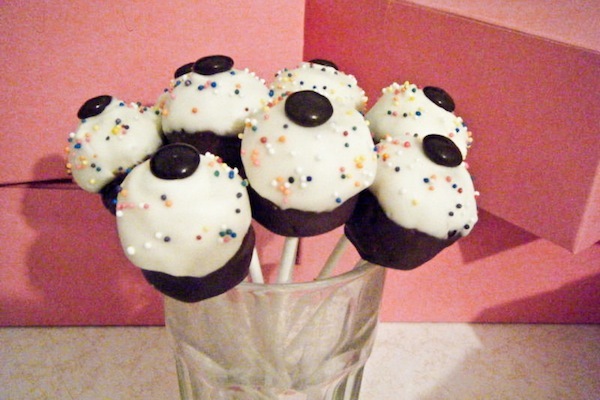 These things are so adorable and can be decorated to look like a bride and groom or just have fancy decoration. 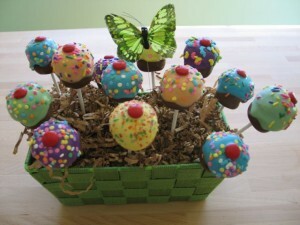 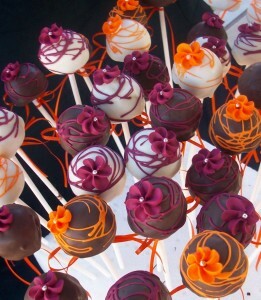 I think that the person that would be into lollycakes likes the taste of cake but is a little more whimsical in taste. Of course there is always the wedding cake. You can still show your personality with the wedding cake by the style of the cake, ex. 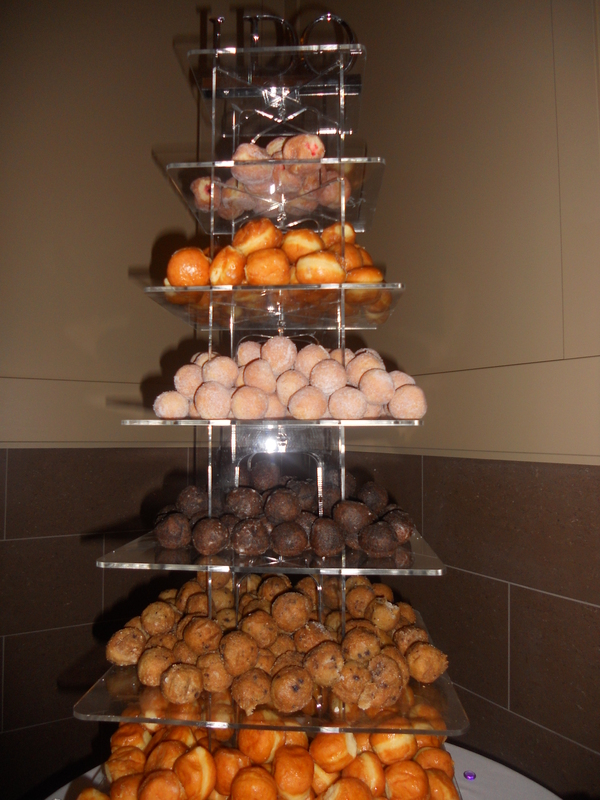 tiered with columns, stacked on top of each other, round or square, straight or angled, different flavors. 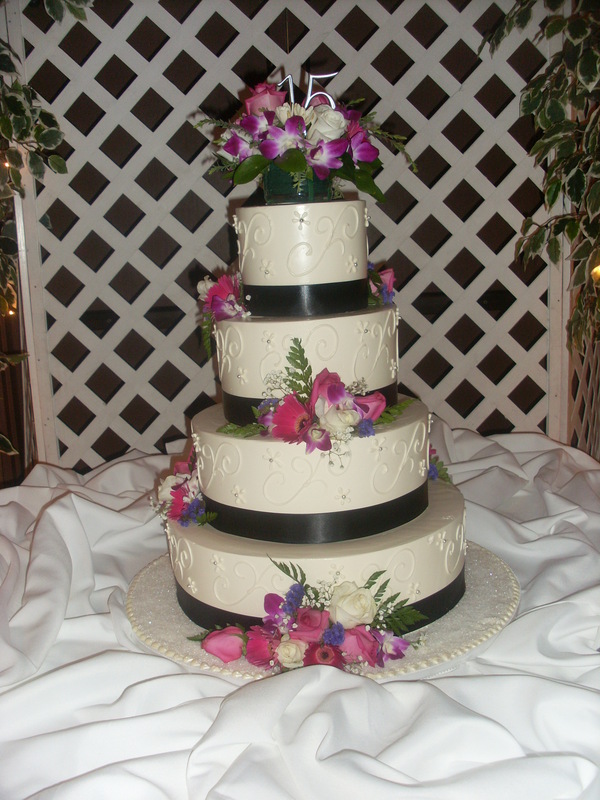 You can even show your personality with the highly decorated themed cakes or grooms cake. Depending on the type of wedding you are having you might even have a selection of pies or a buffet of all types of deserts. 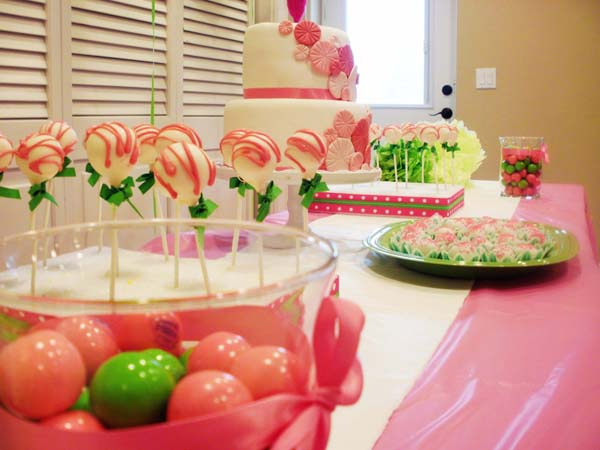 As with anything else, when you are planning your wedding, be true to yourself and your fiance, show your guest who you are or will be as a couple and enjoy your sweet ending to your wedding day!